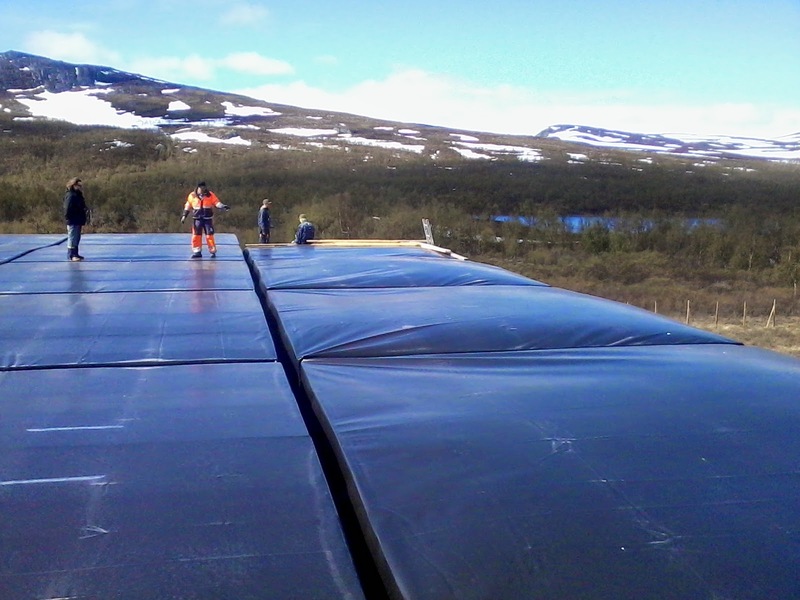 In high winds, the covers of the HBA tiles can billow up. This places stress on the edges of the covers and, in extreme conditions, can lead to tile failure. During the recent repair work we had several occasions where this billowing effect was visible.